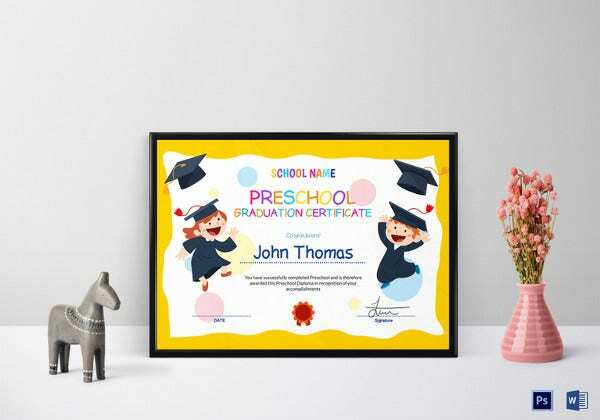 Preschool is usually the first stage of education. 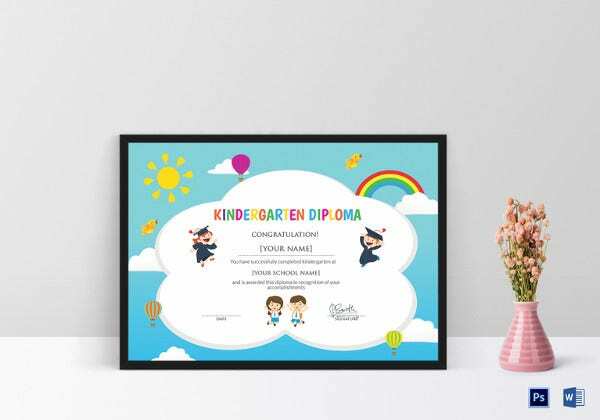 It is here that children really get to understand part of whom they really are, which means teachers have the responsibility to ensure that kids under their care get the very best education at this stage of life. 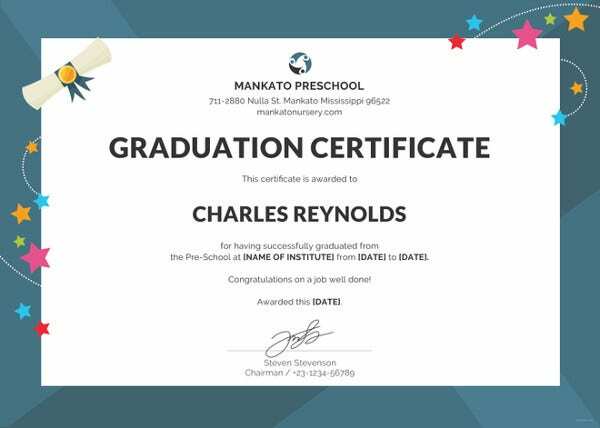 The graduation part of preschool is always an important one. 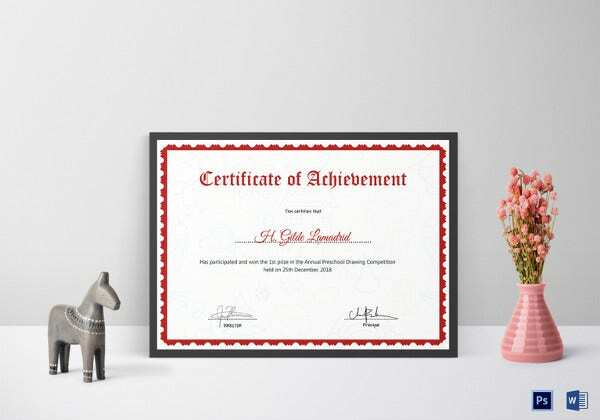 This is the stage where kids get their school Completion Certificate Templates for the far they have come and the achievements they have made. 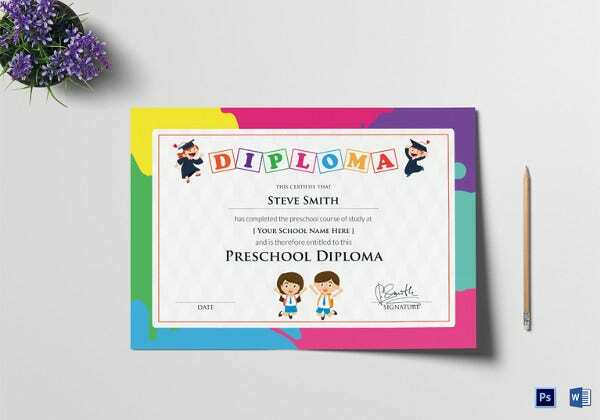 Most schools create the certificates from the ground up. 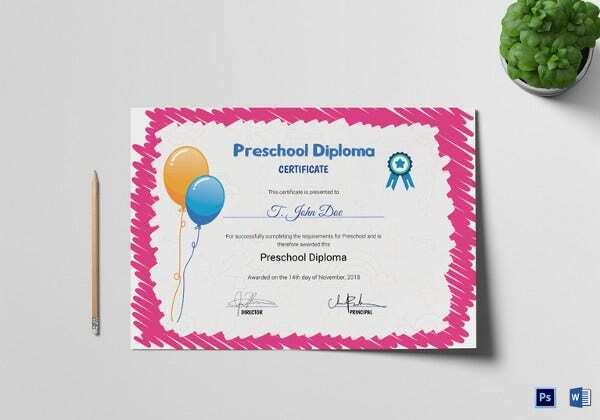 While this is an okay thing to do, I kind of think and believe that it is not the most recommended method at all. 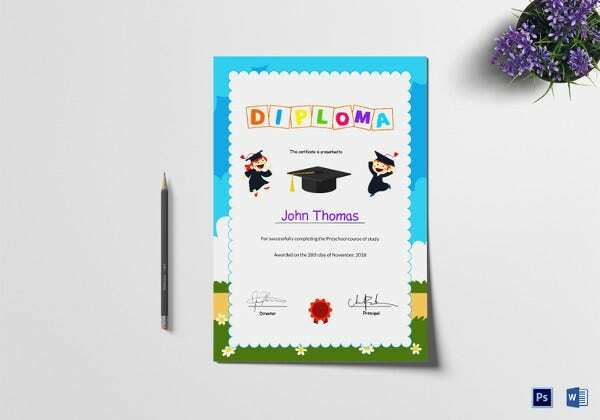 Because you are going to be producing a lot of Free Certificate Templates, creating an outline from scratch might be quite time consuming and hence unnecessary. 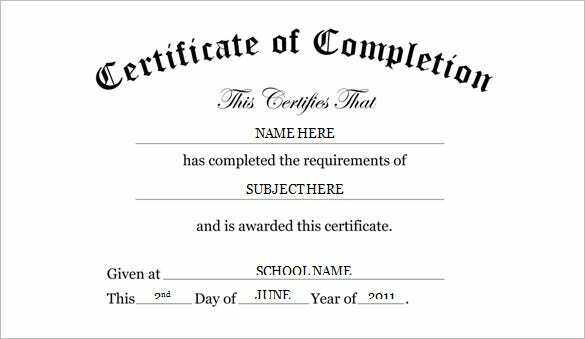 Implementing classroom certificate template in the education process can really help you save time. 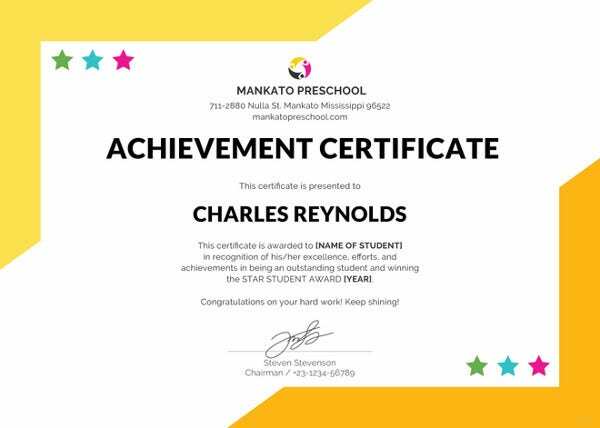 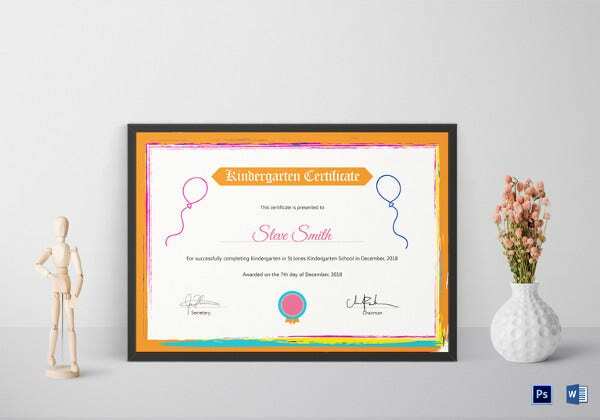 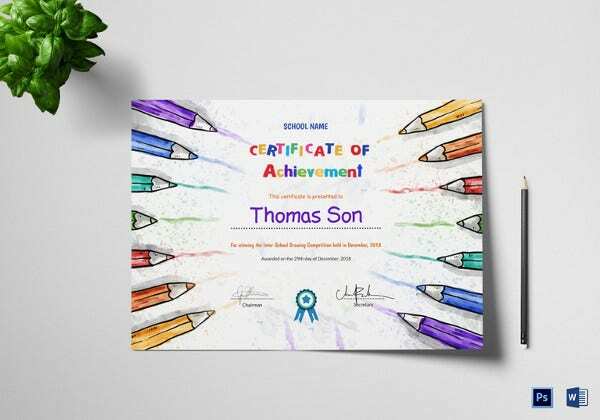 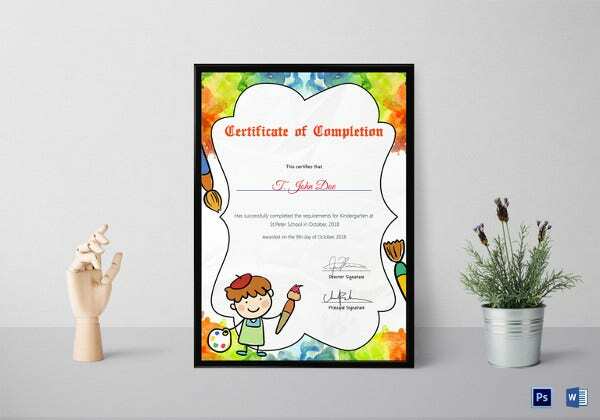 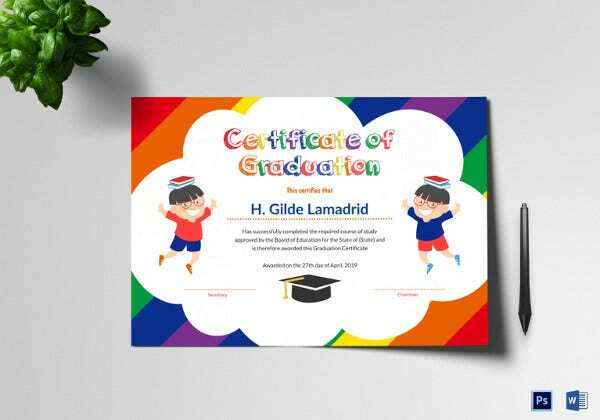 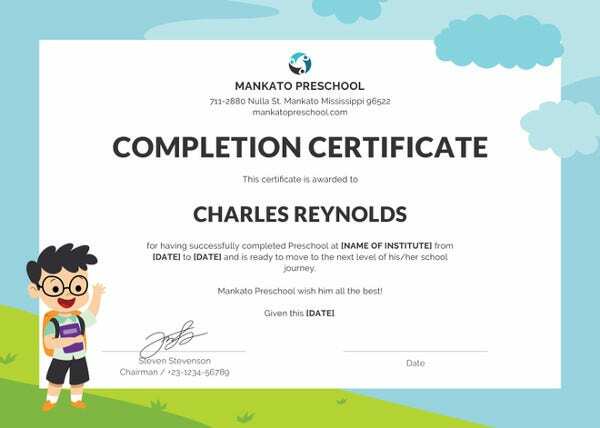 instead of trying to figure out how the outline will be like, you can use the sample preschool certificate template to create as many Achievement Certificate Templates for kids as you would like. 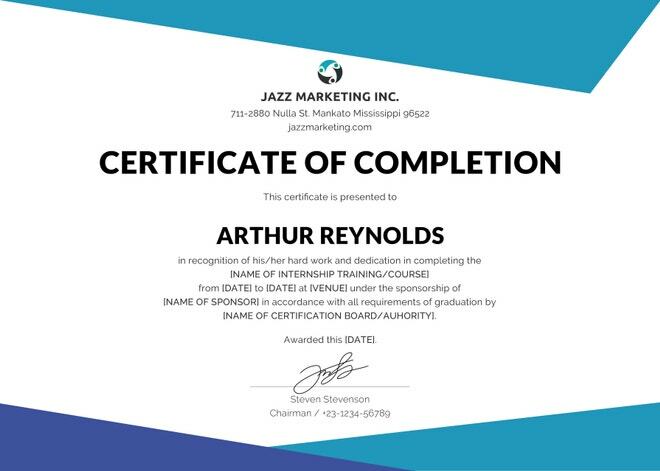 This you can do completely on the fly. 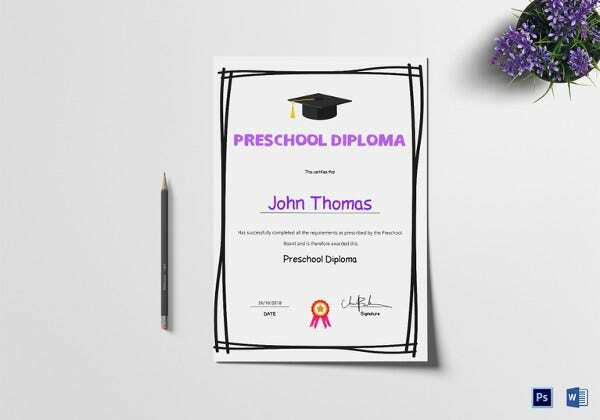 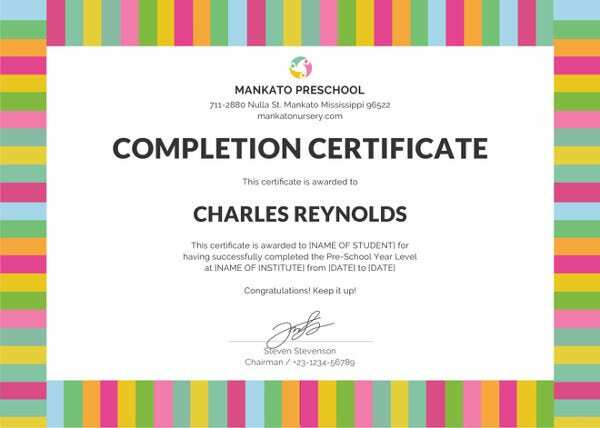 Simply download the free preschool certificate template example, customize to your school’s needs and then produce as many copies through print as the number of kids under your care.